When it comes to protecting, carrying, and enhancing your product with a custom case from Tetrafab, choosing the perfect material is crucial to the look, feel, and durability of the case. This process can sometimes be a little daunting, but don’t worry, we’re here to help. The material you choose should directly relate to functionality of your product. The end user, how they intend to use the case, and the conditions they will be using it in typically dictate which material will be the best fit. Normally function trumps style, but we will help you get the function you desire and make it look great too. We are going to go through a list of our most commonly chosen materials, list some pros and cons, and provide some examples and application possibilities for each one. Keep in mind, our material options are nearly limitless, and our descriptions here are kept very general with the idea that our Industrial Design or Project Management team can help you narrow it down to the perfect application of material to your requirements. application. 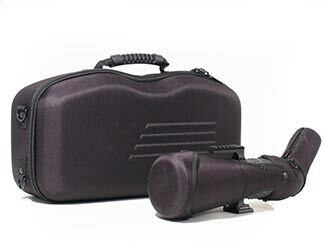 The EVA foam provides a semi-rigid construction while adding cushion to the case. We can laminate your custom EVA cases with leather-like PVC or woven material such as polyester or nylon, complete with your company’s logo. Also, our proprietary lamination process creates better adhesion of cover material to the formed foam, increasing durability and allowing for more custom design options. With the added ability for custom foam inserts and sewn in pockets, customizing the case is to fit your unique product is easy. 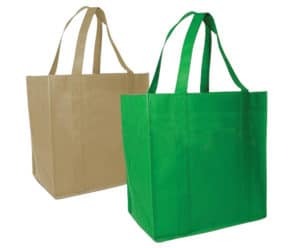 Nylon is a great material to use for cases that need to allow the user to access their product easily, such as holsters for measurement devices , backpacks, or shoulder bags. It is soft, lightweight, and to some degree self-healing. Our nylon is available in wide range of denier counts, which is a term that describes the weight of the thread that is used; the higher the denier count is, the more the material weighs. As with all of our materials, applying your company’s logo onto the case is simple and can be achieved in a number of ways, including screening and rubber stamping. re color than nylon and fades less easily due to the fabric’s liquid absorption rate of less than 1%. Neoprene is typically very flexible, so it is often used when a case needs to be form fitting while providing shock protection. When we refer to neoprene, we are actually referring to a laminate that includes neoprene rubber that has been laminated to lycra or some other flexible fabric. Since it is a laminate with built-in padding, it simplifies the construction process. This material is perfect for boat gear and other instruments that are exposed to extreme weather because it doesn’t break down when exposed to the elements. 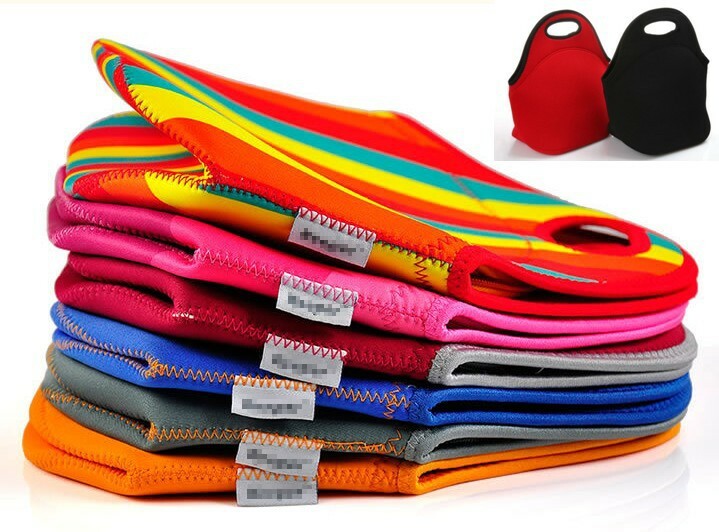 As with all of our products, the neoprene can be laminated to obtain a unique color with a wide range of textures, and adding your company logo is simple. tool, polypropylene is the way to go, since it is typically used for give-away or disposable items where low cost is a driving factor. 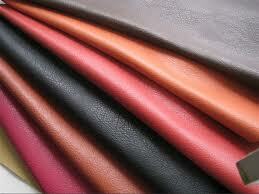 PU leather is a manmade material engineered to look and feel like genuine leather. This style of faux leather is great for those who want the look and feel of a genuine leather case for a much lower price point. The look and feel of genuine leather is unmistakable. Whether you want to add maximum value to your unique product, or create a custom case that will really wow your customers, genuine leather will certainly deliver. 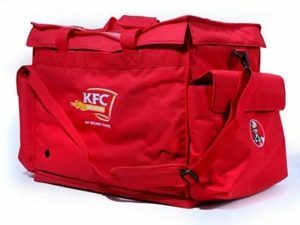 We have a variety of grains and styles to choose from, all of which can be customized with your company logo. The downside here is the cost. Leather is by far the most expensive material we offer, and due to the inconsistency in the hides and the large amount of scrap that’s created, calculating costs can be very challenging. 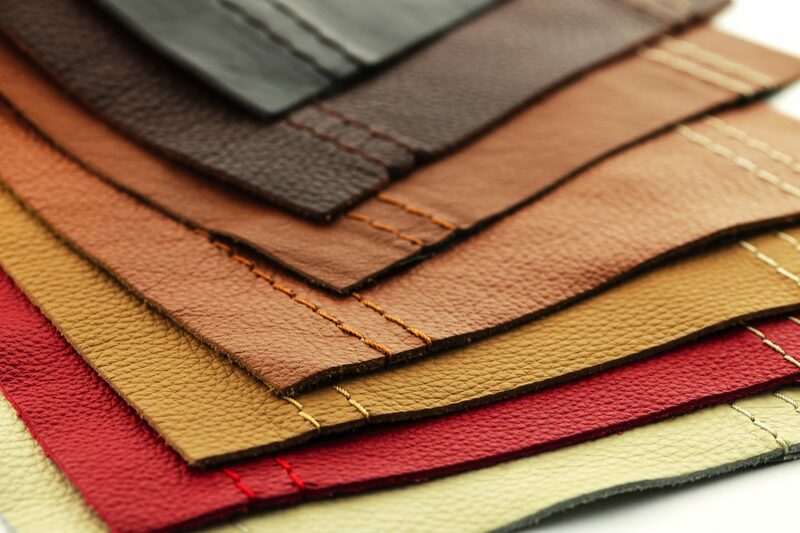 For these reasons we usually recommend PU leather for mass production orders, but if you’re looking for the highest quality material for your product, genuine leather may be the right choice for you. I am in the process of starting a wallet company. I am curious to see if your company is willing to make custom wallets? Such as adding materials with-in the layers of wallets? Also, what is the minimum requirment for unit orders? I am looking to get a design on a wallet. I have one with images that I can send over. I would like to get some info on working with your factory. Next Next post: What is an OEM, and why do they need custom cases?